Last Saturday, my wife and I attended a fantastic charity event put on by a truly wonderful organization. They did everything top notch and raised lots of money for a super worthy cause. But my weekend highlight is not the reason for this email. For better or worse, I tend to always be on the lookout for social media do’s and don’ts that I can bring back to you, my faithful digital tribe. This was by no means a make or break for their event, but certainly worth fixing for next year. Below is a picture of the event hashtag. 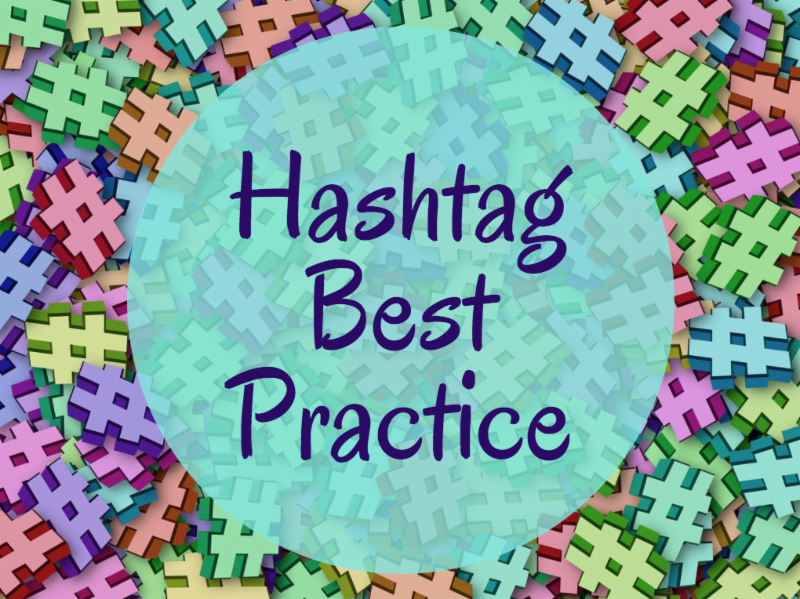 Similar to a domain name, you want an event or business hashtag to be easy to remember and easy to use. This one missed the boat on both accounts. Super long and, after a few champagne toasts throughout the evening, not so easy to spell. It’s a mistake we all can easily make and one that is easy to learn from. When creating your event, promotion or business hashtag, make it super simple. 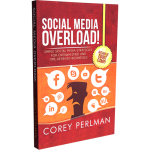 This way, people can seamlessly use it anytime they are posting about you on social media. And that’s the exact reason why we use hashtags in the first place! In this case, I would have probably used the event name instead of the theme (#OurHouseGala). And if they wanted to make it specific to the year, then I would have used #OurHouse30 as it was the 30th year of this event. Easier to say, easier to spell, easier to share! Impact Social’s commitment to thoroughly understanding our business has allowed us to take our social media efforts to new heights. This is reflected in the quality of our blog, social media posts and feedback from clients and fans. We saw an immediate hike in fans and followers on facebook and twitter when the Impact Social team took over and have seen a steady increase month-on-month since. We are a company that puts customer service, going the extra step, as what sets us apart from our competition and is the key to our success. Because of that we expect the same level from every company we work with and it has been a pleasure to partner with your company. You have a great team.